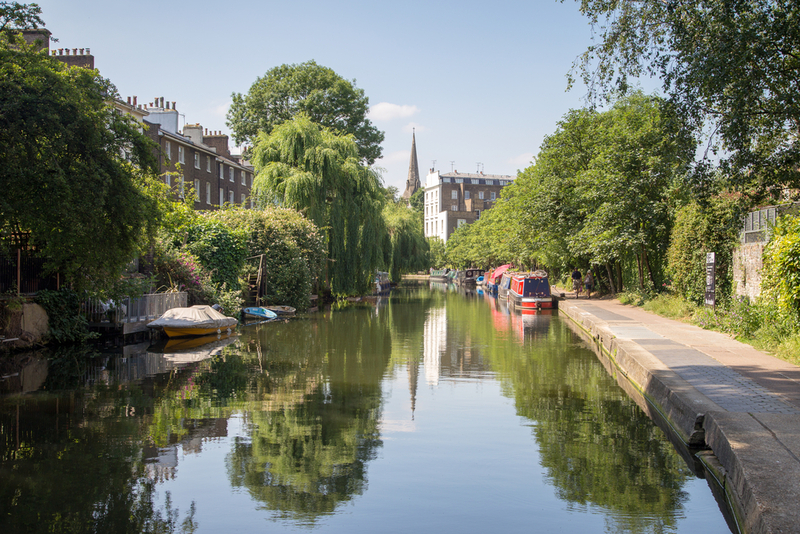 Despite being a busy and built up city, London has a number of beautiful open spaces which range from the famous Royal Parks, to private city squares, expansive commons and a number of heaths. 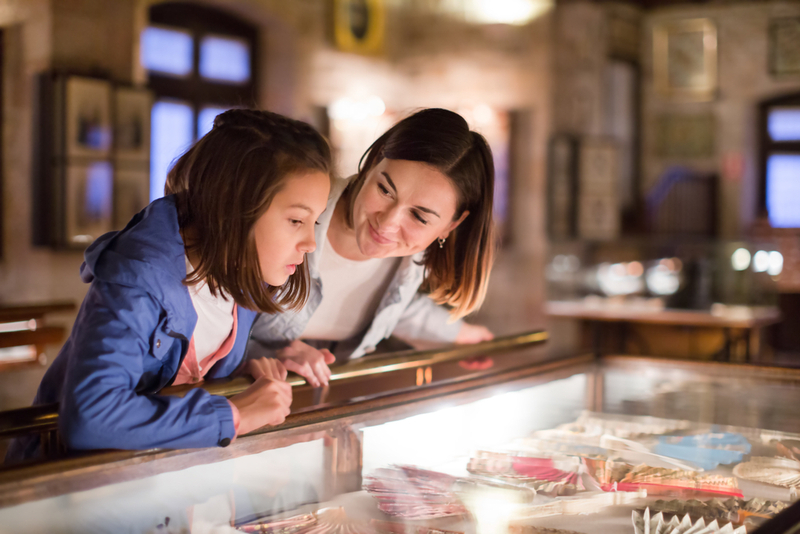 From large areas of greenery to children’s outdoor playgrounds, there’s no excuse not to venture outside during a visit to the capital and see a different side to London – one filled with fresh air and an abundance of flora and fauna. Here are some of the best open spaces to explore in London, as picked by our knowledgeable team at the Grand Royale Hyde Park. As one of the most well known parks in London, Hyde Park is a popular place for tourists and locals looking to be surrounded by nature. It’s popular year round so don’t feel like you can’t enjoy it on a wintery day! You’ll find an entrance to Hyde Park extremely close to the Grand Royale Hyde Park and it’s this central location that makes it one of the busiest open spaces in the area. However, it rarely feels crowded and visitors are free to explore grassed areas, hundreds of trees, the Serpentine Lake and children’s play areas at their leisure. Plus, there’s a whole host of wildlife to enjoy. Those staying in one of our hotels near Hyde Park London, can easily enjoy a relaxing walk or an afternoon picnic. If you’re looking for lots of fields and an escape from city life, head to Richmond Park. First created by Charles I in the 17th Century as a deer park, Richmond Park has long been one of the top open spaces in London. In fact, there are still over 300 red deer and 350 fallow deer who still roam the park today, along with a large number of other wildlife species. Richmond Park is the ideal place to go if you want to surround yourself with countryside without travelling too far from the Grand Royale Hyde Park. 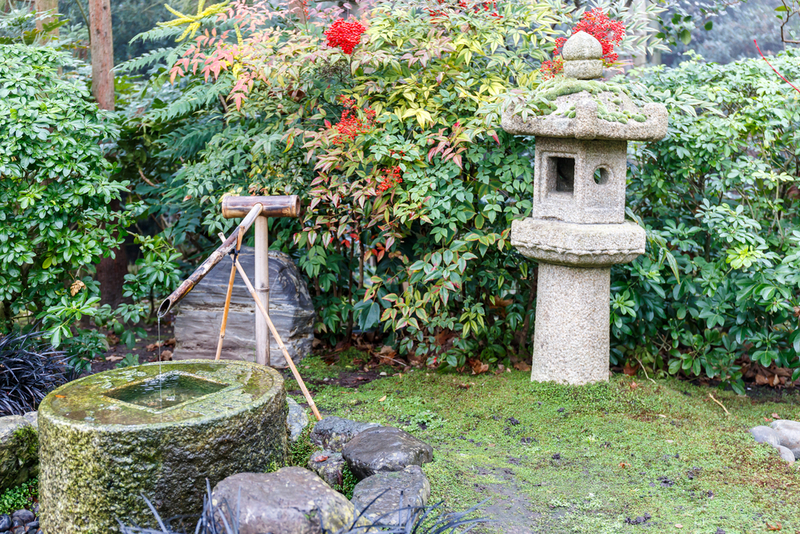 Kyoto Garden is a beautiful Japanese garden located close to our hotels near Hyde Park London. Visitors to Kyoto Garden can enjoy colourful blossoms, water features, peacocks and a lot of beautiful flowers. Though smaller than the other open spaces, it’s perfect for anyone who wants an hour or two to reflect in a serene space. Hampstead Heath has some of the best views in London, so it’s no surprise that it’s such a popular spot to visit. It’s a tranquil and relaxed open space, which is a far cry from the hectic city that surrounds it. As well as great scenery, Hampstead Heath also has an open air swimming pool. 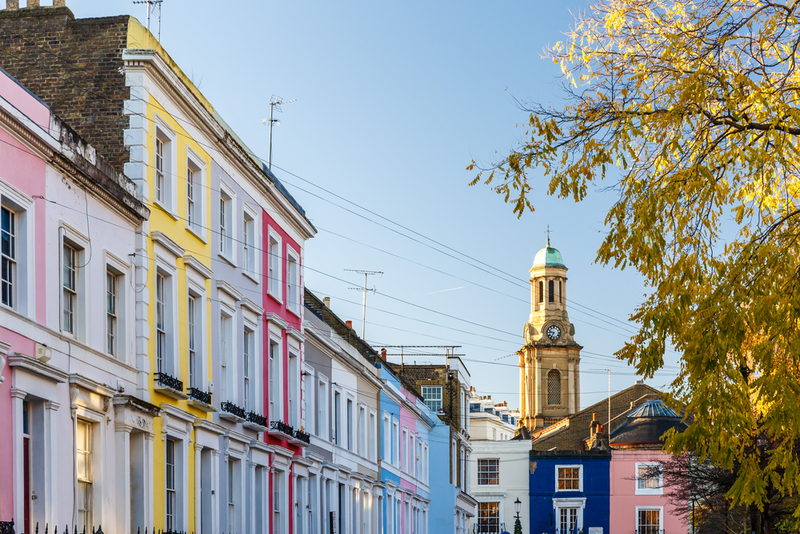 Though time spent in London will likely focus on seeing the historical sights and famous attractions, it’s enjoyable to take a moment to enjoy a different side of the city, a side with ties to nature and the great outdoors. Share the post "DISCOVER LONDON’S MOST BEAUTIFUL OPEN SPACES"